When preparing your child for the 11+ exam it’s important to know exactly what they will face when they sit down in September. Fortunately, the schools of Birmingham and the surrounding areas all use the same assessment method: the CEM Exam. “CEM is an independent research group devoted to the improvement of teaching and learning for children and young people across the world. The important part of the above is that they produce assessments. More specifically they produce the assessments used in the grammar schools of Birmingham. Are CEM the only 11+ exam board? No. The other main exam board is GL Assessment who produce an 11+ entry exam. Some other schools will produce their own exam using the Selective Eligibility Test. 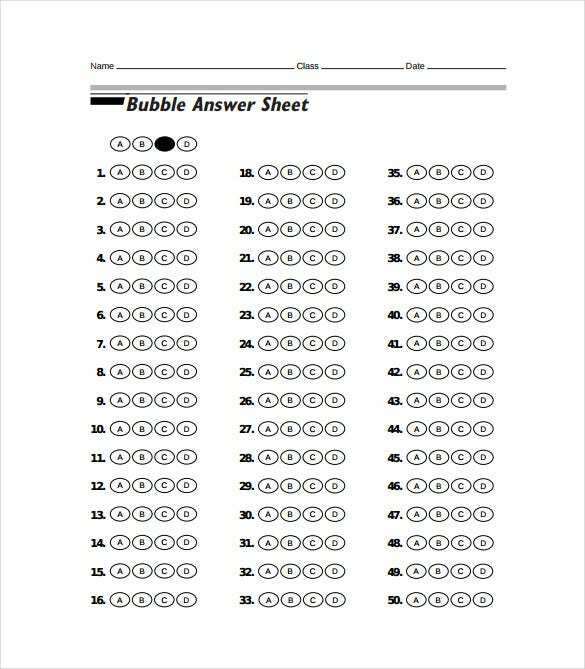 It is really important that you make sure your child is preparing for the right test. If you are selecting an 11+ tutor or tuition school, it is worth checking what sample test papers they use and what sort of preparation they’ll be doing with your child. For example, if the test works with a checkbox system, it is important your child gets into the practice of answering questions in such a way. What is the most important thing to focus on with CEM? The CEM exam focuses on four areas: Non-verbal reasoning, verbal reasoning, maths and English. Each of these elements are worth focusing on when preparing for the test. However, if your child is sitting the CEM test, make sure to work on developing a wide vocabulary. We wrote a blog about how to do that here. Do the tests have anything in common? All tests or exams have one thing in common: TIME! Time management is really important during any exam. Teaching your child to manage their time is essential. At Smart 11+ Tuition, we do practice exams regularly in our build up to the big day in September. You can do the same with your children at home! If you have any questions about the 11+ exam and how best to prepare your child, get in touch through our contact form above.